Cambridge Villa is a friendly family-run bed and breakfast in historic Warwick. 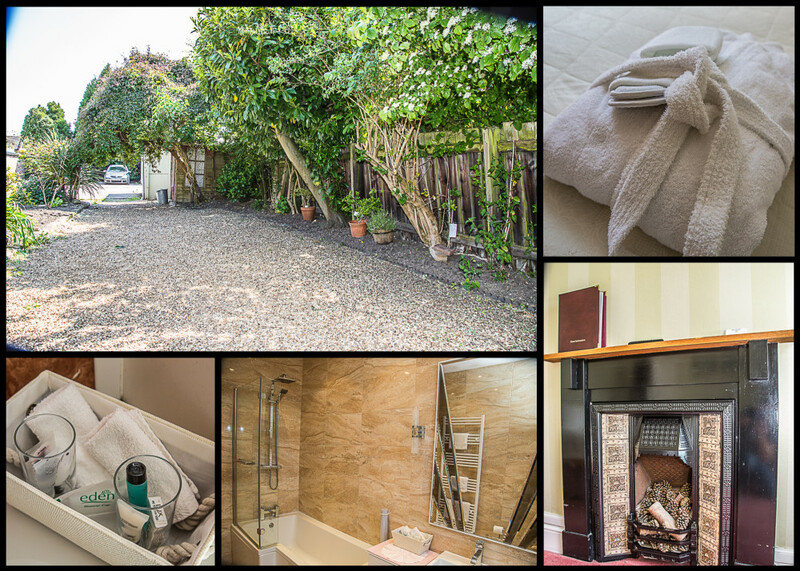 Within easy walking distance of Warwick Castle and Warwick town centre, Cambridge Villa offers a variety of individually decorated en-suite single, double and family rooms. Conveniently placed for Stratford-upon-Avon and parts of the Cotswolds, Cambridge Villa is just 10 minutes from the M40 and 30 minutes from Birmingham Airport and the NEC. Warwick Train Station is within walking distance and a regular train service runs to Birmingham and London. Complimentary transfers to the station are available on request. 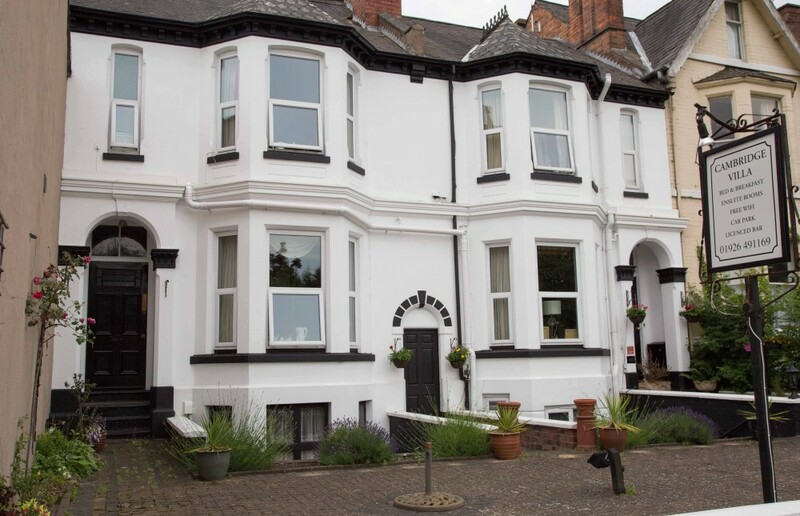 Bruna and her family extend a warm welcome in their Victorian guest house to business travellers and tourists alike.